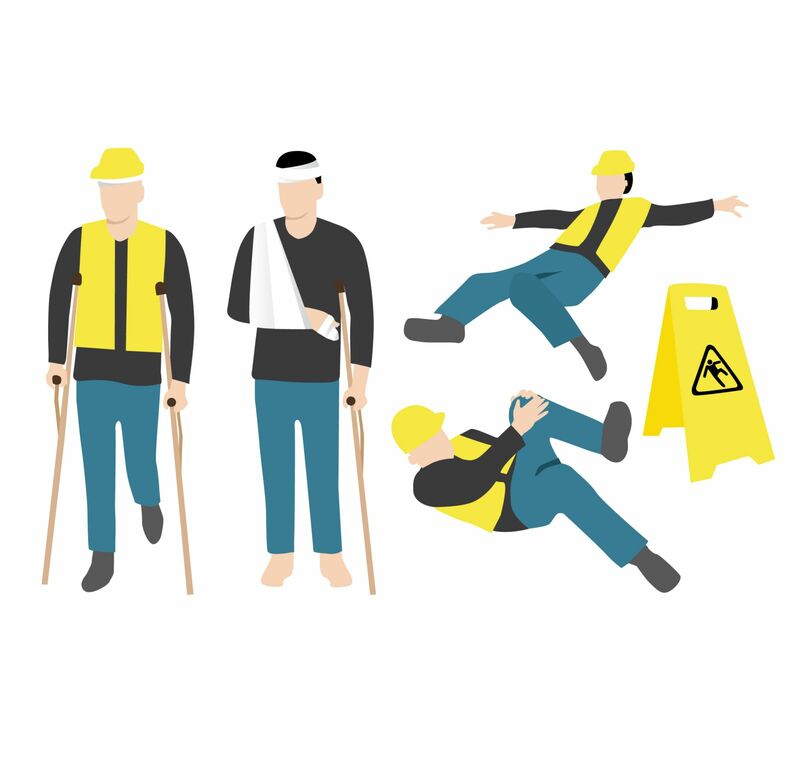 Falls kill more workers on the job than any other job related work injury or accident at work. Construction workers are still more likely to die from a fall on the job than any other cause, despite OSHA requirements that contractors provide safe work sites, not expose workers to the risk of serious falls, and provide fall protection that is in good working condition. They are also supposed to monitor the fall protection equipment to make sure it is safe. Scaffold falls and tripping hazards are just some of the risks fall protection (harnesses, guard rails, nets or generally anything that prevents a worker from falling) are designed to prevent to keep workers safe. The consequences of working without fall protection can be devastating - one of our clients was paralyzed after falling from a D.C. rooftop. The contractor later testified he had fall protection harnesses but had left them in the garage the day this laborer was working on the roof. OSHA provides detailed information on the requirements of fall protection for construction workers - requirements that should save lives and prevent injuries. Have you been seriously injured at work in Washington, DC and you're wondering what to do next? Call us at 202-393-3320 for an informational interview. Don't let yourself get to that "Oh Crap" moment where you're already too far in, and you have allowed the insurance company to screw up your case.